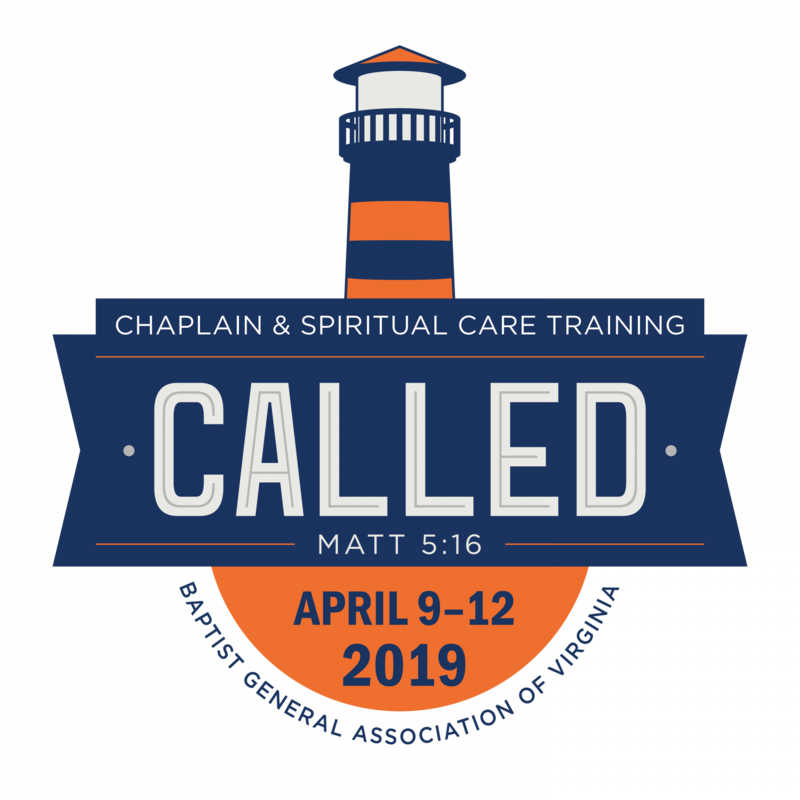 Information and resources for the annual Chaplaincy Training Event and other training opportunities to obtain certifications and required Continuing Education Units. Hands on Ministry provides pastoral care skills training for the Christian who is ministering to the neighbor across the street, co-worker, family member, friend, stranger or in a volunteer chaplaincy setting. Effective ministry involves meeting a need, touching a life and sharing about Christ. HOM training is an excellent resource to help a Christian to be better equipped for ministry. HOM trainers combine the HOM training manual in conjunction with 12-hours of classroom instruction which provides an introduction to volunteer chaplain ministry. Hands on Ministry training can now be taken for credit in Truett Seminary’s Online Certificate Program (OCP) by contacting David Tate at (254) 710-6351 or David_Tate@baylor.edu for more information. Texas Baptists Chaplaincy Relations partners with the Texas Crisis Resiliency Team (TRCT) to provide emotional and spiritual resiliency among survivors of disasters and other traumatic events. Contact TCRT for Disaster Spiritual Care training in your church or community.